Pups or parents? Which would you pick? Emi has a big (and rather cute) dilemma. Holly Webb is back, doing what she does best. Tugging at our heartstrings with cuddly fluffballs who need help. Nobody likes being left out. 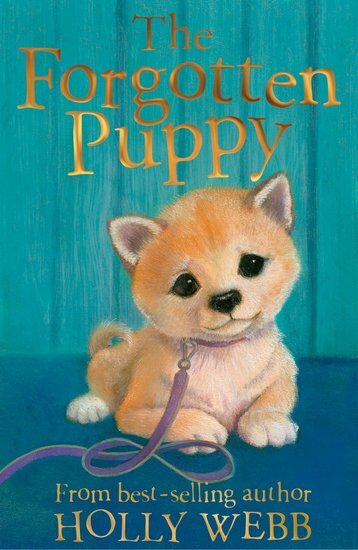 But poor Rina, a little Shiba Inu pup, is always left behind when Emi visits her dad’s flat. It makes Emi sad too. She loves seeing her dad, but she wishes the flat was big enough to bring a dog along. But when Rina follows Emi to the railway station, a huge adventure is in store. This is one pup you won’t forget in a hurry!